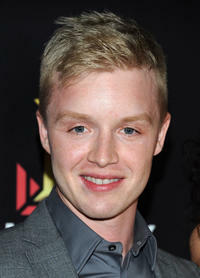 Aidan Mitchell and Noel Fisher at the premiere of "The Riches." 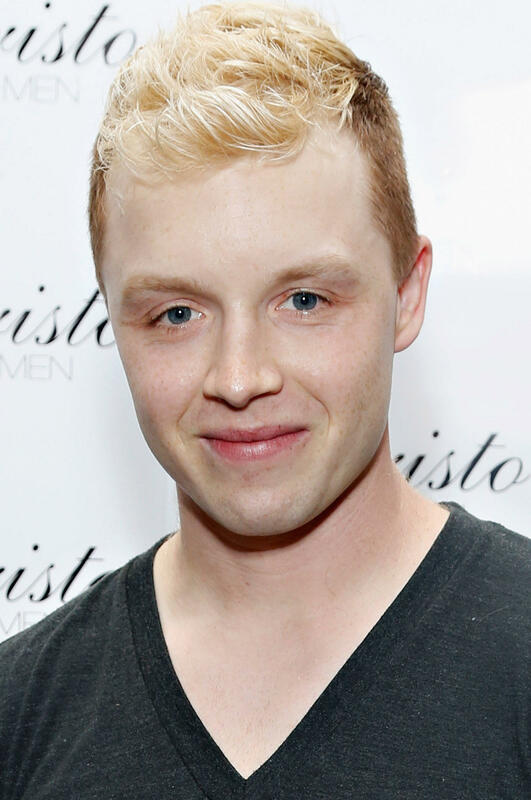 Noel Fisher poses for a portrait at the Miners Club at the 2008 Sundance Film Festival. 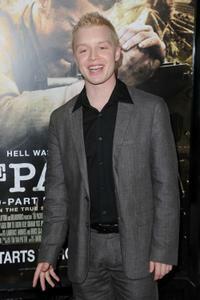 Noel Fisher at the premiere of "The Pacific." Director Lisa Robertson, Scarlett Selznick and Noel Fisher at the California premiere of "Battle: Los Angeles." 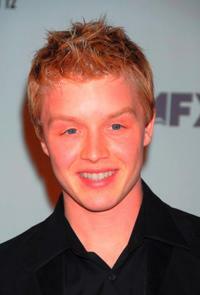 Noel Fisher at the California premiere of "Battle: Los Angeles." 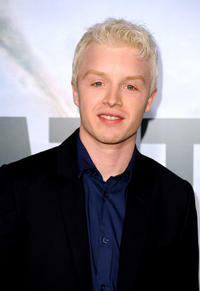 Noel Fisher at the premiere of "The Riches." Director Lisa Robertson and Noel Fisher at the California premiere of "Battle: Los Angeles." 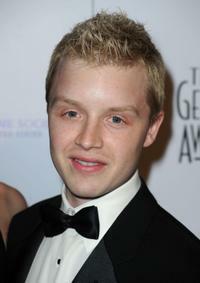 Noel Fisher at the 24th Genesis Awards. Noel Fisher at the History Channel's Pre-Emmy Party in California.